From the Great Mosque of Mecca and Medina to the Shanghai Opera House, from Barcelona International Airport to the French Television ‘s headquarters in Paris and the famous Towers of Reflection in Singapore, Greek marble, mainly from Northern Greece, has gained its position over time in symbol-building around the world. Large quantities of Thassos white marble have been used in Mecca as well as the Shanghai Opera and Barcelona airport, at the French TV building the Volakas marble of excellent quality, while and the towers of Singapore “Ariston” marble from Drama. 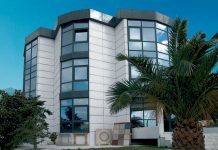 According to the chairman of the Association of Marbles Companies of Macedonia – Thrace (SEMMTH), Konstantina Lazis, Greek marble is now one of the most frequent choices of the most important architectural offices and construction companies that determine trends in design on a global scale. 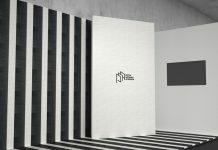 “This is because it excels in quality, the range of either white or colored is great and its use indoors or even in exterior building environments gives a high aesthetic result,” she points out. 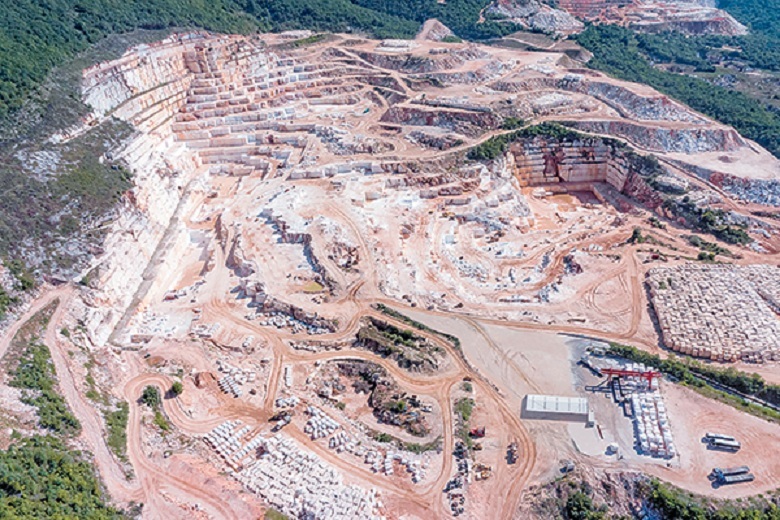 More than 7 in 10 tons of Greek marble are exported to China while there is a positive outlook in 2019 for the markets of America, Africa, Iraq and Libya. As Mrs. Lazis together with the vice-president of SEMMTH, Panagiotis Iliopoulos, note, in 2018 it is estimated that Greek marble further strengthened its presence on the international market with significant export performance (in 2017 Greek marbles worth about 410 million euros while in 2019 it is estimated that demand for Greek marbles will remain at the same level as the previous year). 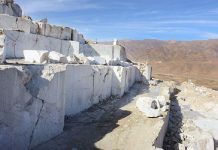 At the same time, the reserves of the existing Greek marble quarries, along with those that have been researched and those under licensing, can be conditionally defined as inexhaustible, ensuring an adequacy of more than 100 or 200 years. SEMMTH, with its 50 member firms, including all the leading marble companies, represents almost the entire sector in Greece. At the primary stage, more than 2,000 workers were employed in 2017, presenting a 20% increase compared to 2014, while in marble processing, which adds significant value to the product, the industry employs twice as many employees (a total of more than 6,000). Exports of Greek marble exceeded 410 million euros, increased by about 40% compared to 2016.